Beat sophisticated cyber attacks with a superior security appliance. 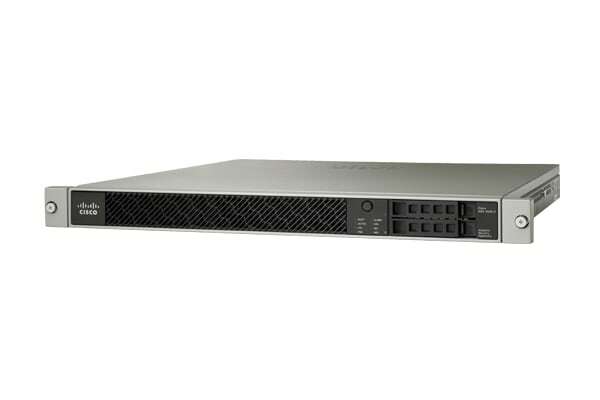 We offer the industry’s first threat-focused next-generation firewall (NGFW), the ASA 5500-X Series. 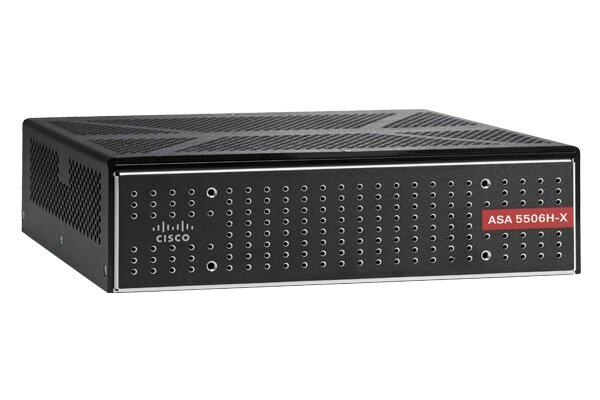 Get visibility into and control over activity across your network. Gain insight into users, apps, devices, threats, files, and vulnerabilities. Extend protection from the data center to mobile devices. It’s all possible with our Firepower Management Center. Our integrated approach to threat defense reduces capital and operating costs as well as administrative complexity by consolidating multiple security services in a single platform. Automate security tasks to increase agility and speed remediation. We have the platform for you: standalone options for small and midsize businesses, ruggedized appliances for extreme environments, midsize appliances for security at the Internet edge, and high-performance appliances for enterprise data centers. Choose your form factor, then select checkboxes to compare models. 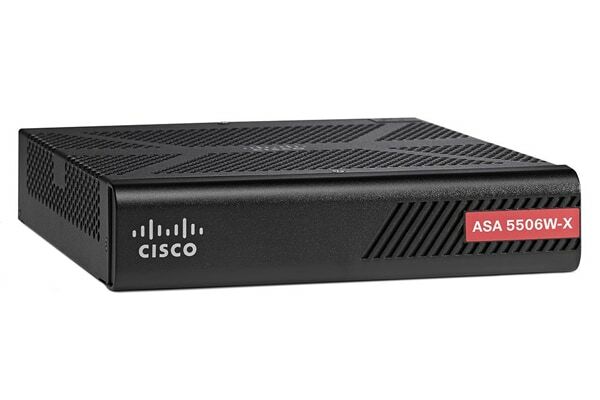 You have a Cisco ASA stateful firewall and want to migrate to a new Cisco Firepower "Next Generation" Firewall. Pick the right NGFW for you and migrate your configurations with our easy-to-use tool. How secure are your IoT devices? Defend your business with IoT Threat Defense. Verify users’ identities by integrating the world’s easiest multifactor authentication with Cisco VPN . This nonprofit can now quickly detect and remediate threats with better network visibility while saving time and money. Join Cisco security experts for a 45-minute demo and Q&A. Learn how to detect cyber threats earlier, so you can act faster with reduced complexity and simpler operations. Consolidate multiple security layers in a single platform, eliminating the cost of buying. Supporting a global event of this size is a monumental task that demands a network like no other. Passaic County Technical Institute wanted to provide a modern, efficient, secure network at the core of digital learning. Ansell’s secure network stops threats and boosts efficiency. 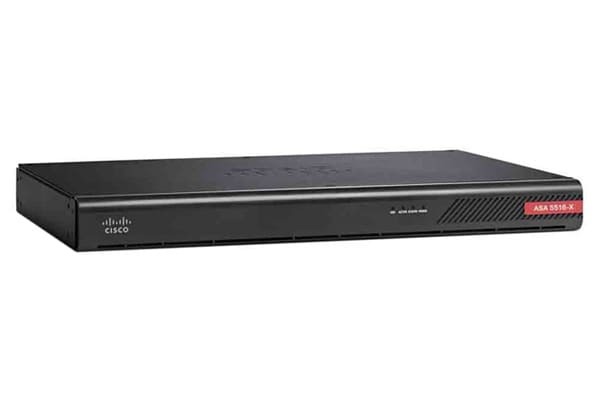 A leading, global gold producer relies on "Cisco's" NGFW for effective security. Since its founding, Scheels has grown to a sporting goods chain with 26 locations in 11 states, including the largest all-sports store in the world. Automating operations improves healthcare experience. A nonprofit boosts network security and visibility. 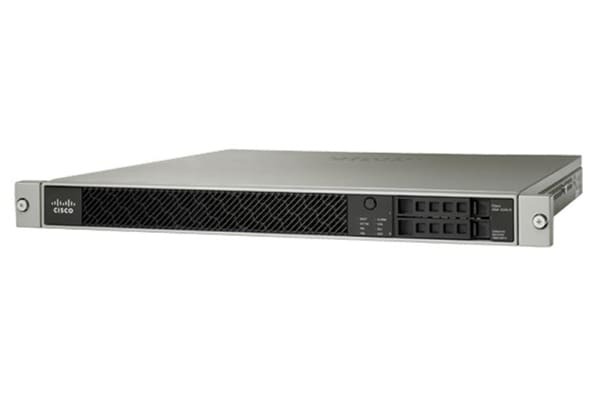 Meet the industry’s first adaptive, threat-focused NGFW. This compact yet high-density firewall delivers tremendous scalability, performance, and security. See which models are no longer for sale and when their support ends. Security leader David Goeckeler discusses need for threat-focused solutions in changing IT landscapes. Learn how to detect, contain, and mitigate threats faster with this white paper. Download the report to learn how to reduce risk, improve protection, accelerate incident response, and simplify security operations. Find out the seven must-haves for your NGFW investment today. Find out how the right next-generation network security technologies can help you gain better protection against the latest threats. It's important to recognize 3 critical success factors in your NGFW solution.